Hippo Pools Wilderness Camp is a true African paradise in Zimbabwe, located just over two hours outside Harare. A treat like none other awaits you and your family in this peaceful getaway spot in the Umfurudzi Park. 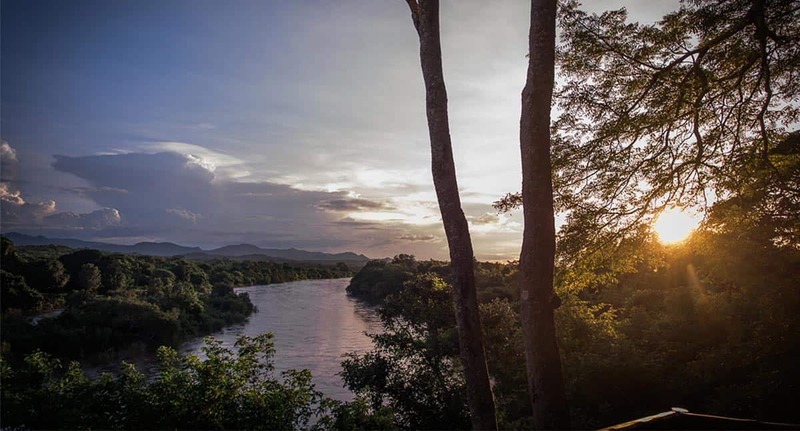 Book now to experience a relaxing and convenient excursion to one of Zimbabwe’s gems! Hippo Pools Wilderness Camp is tranquil and charming, located in the historic Umfurudzi National Park on the banks of the Mazowe River. This National Park is home to a diverse variety of wildlife, bird, plant and tree species. The river is teeming with all the fish species you like to catch and the activities available include horseback riding, nature walks, mountain bike riding and canoeing, among others. The story of the Hippo Pools Trust is an inspiring one that puts our motto, “People and Wildlife Together,” into action. This trust helps rural communities in Zimbabwe live in harmony with wildlife to benefit the people and the animals. 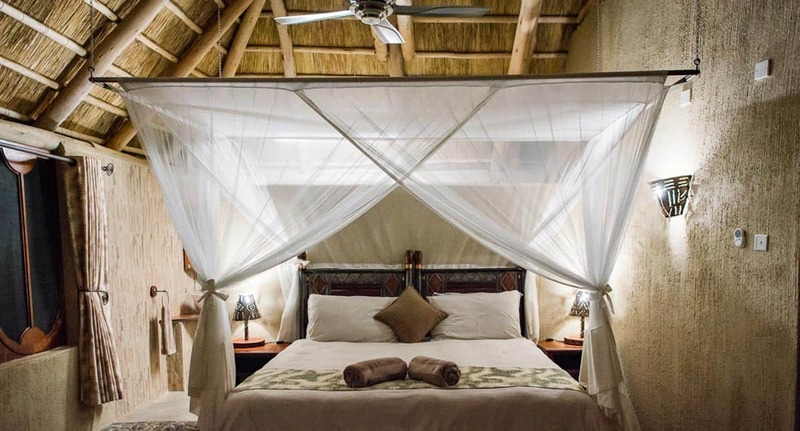 The accommodation available at Hippo Pools offers something for everyone. Guests can choose from lodges, chalets, safari tents or camping, all of which are comfortable and affordable. Our accommodation has recently been completely renovated and now boasts new and modern facilities. Our Hippo Pools staff are well-known for their incredible hospitality, as well as their extensive knowledge of the natural surroundings. 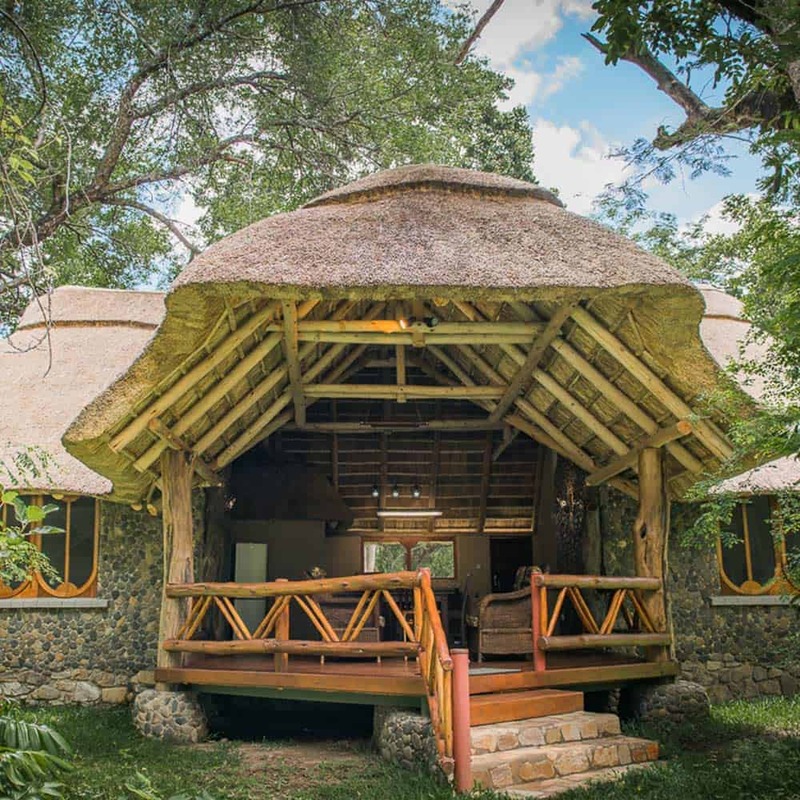 Visitors can opt to self-cater or take full advantage of the fantastic Boma Restaurant that has a delicious menu that the whole family will enjoy. The newly refurbished restaurant serves up tasty meals in an alfresco setting surrounded by the breathtaking beauty and the sounds of the African bush. Watch the hippos frolicking in the river over breakfast, enjoy lunch with impala and kudu as your backdrop and sip your sundowners as the plentiful birdlife serenades you. We spent a couple of fantastic nights here recently. 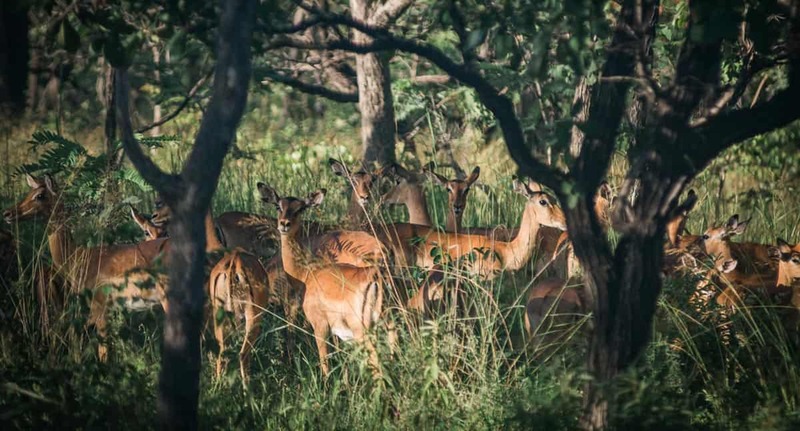 Just 2.5 hours from Harare within the Umfurudzi National Park this place is so relaxing and well run with a fantastic ethos towards the local wildlife and villagers. Great camping, Chalets and A-frames overlook the river. 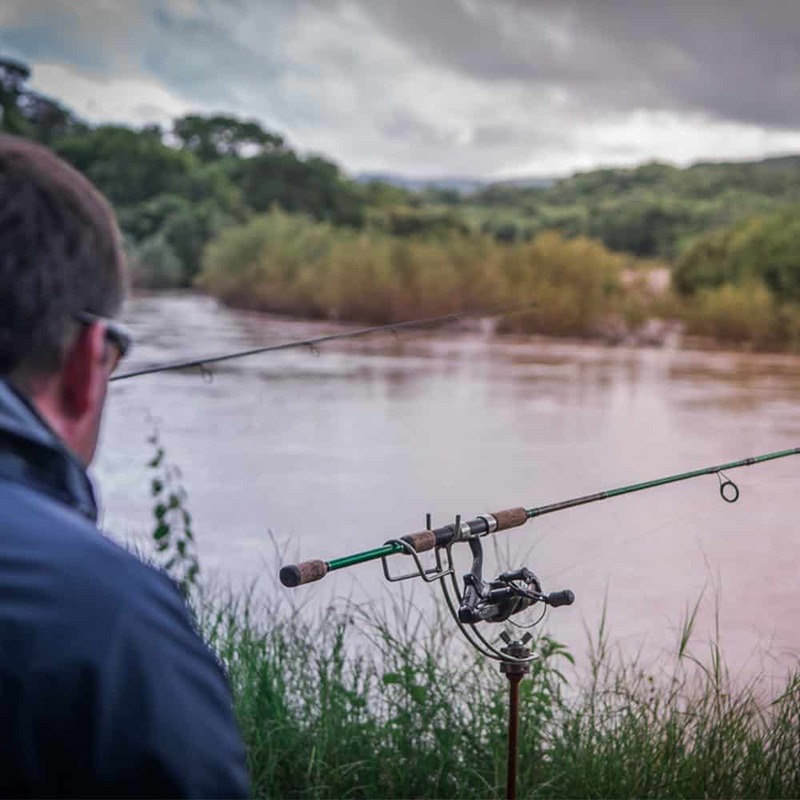 You can fish and braai yourself or make use of the restaurant facilities being catered for by the fantastic chefs there. Plenty of activities too from swimming, guided walks, horse riding to name a few. Thanks to the management and staff who were very welcoming. We visited Hippo Pools for the weekend. The safari tent was great and the location beautiful, particularly from the bar/pool area. There was lots of wildlife around keeping us all entertained. The food at the restaurant was wonderful and all of the staff were extremely hospitable and accommodating. We went on a horse ride and a game walk, both of which were excellent. Many thanks, Hippo Pools, we will be returning! 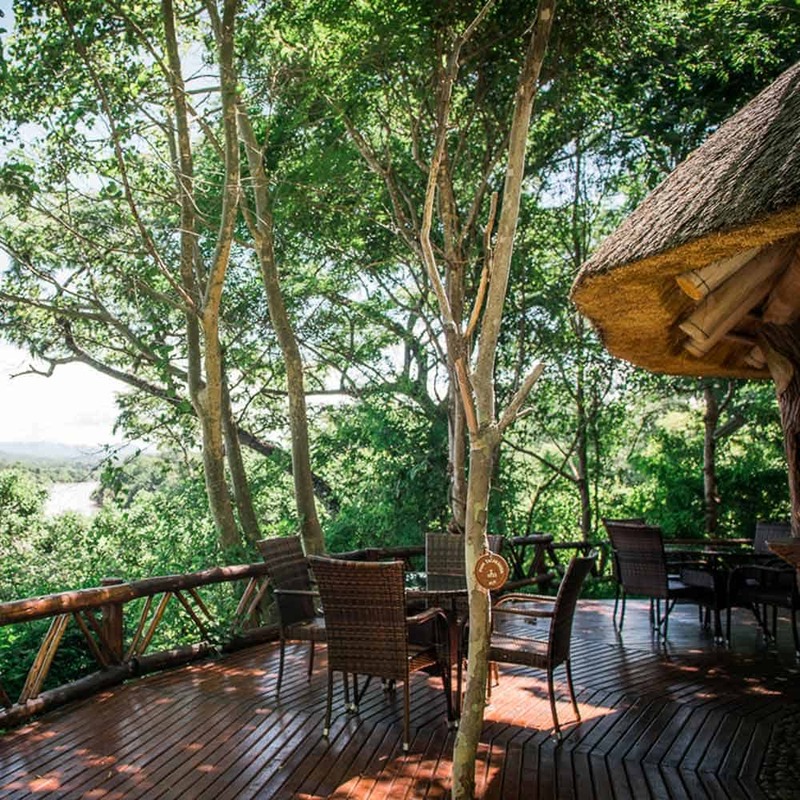 This is the ideal place to totally unwind and experience the African Riverine bush. The chalets are clean and well appointed, each with a river frontage view. Just so totally peaceful and a perfect getaway, one could quite happily spend three nights and explore the area.